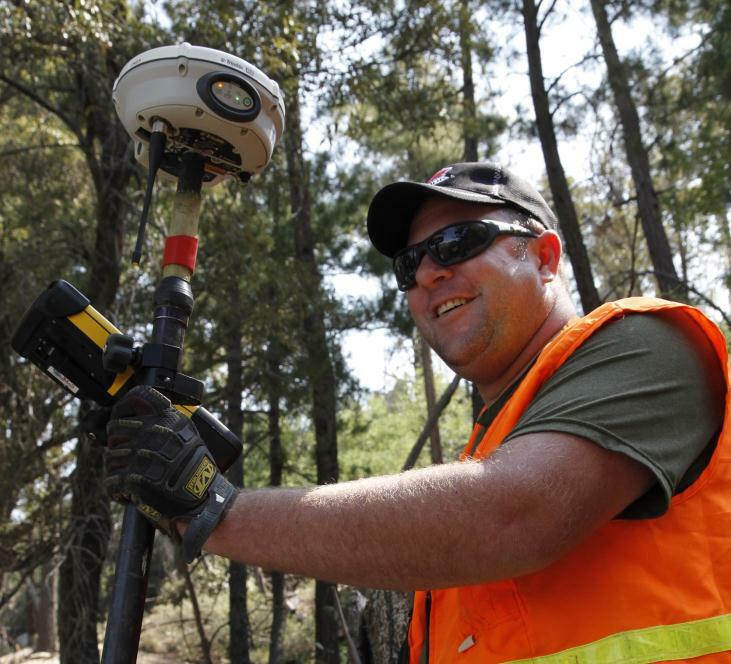 Geophysical services for the way you operate. Our clients come to us for geophysics surveys, equipment and consulting to full-scope geophysics program management. Master Service Agreements are an option to help you requisition time-constrained services when you need them. For government projects, Zonge uses a costing structure built on DCAA audit-compliant rates.